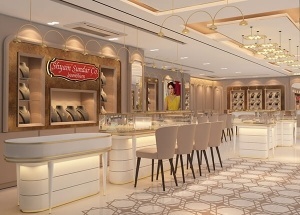 The jewellery shops design was did by our shop designer, for a jewelry brand project located in Saudi Arabia. This stainless steel jewellery counters have a storage cabinet.it is made by metal(stainless steel),tempered glass,LED lights,etc. 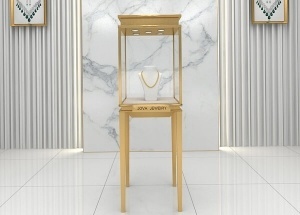 It is used in jewelry shop/jewelry kiosk. 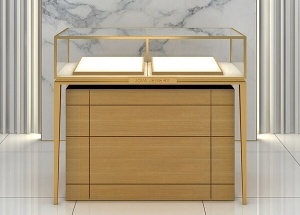 This jewelry display cases covered with glass. 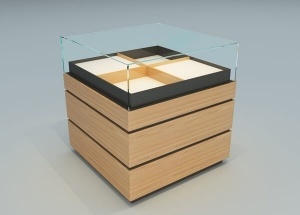 It has a storage cabinet and made by metal(stainless steel),tempered glass,wooden,LED lights,leather,etc. It is used in jewelry shop/jewelry kiosk. 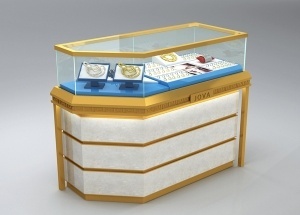 We offer large order of this corner jewelry showcase. 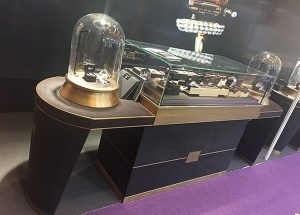 this portable corner display cases can made with storage cabinet with door (can lock). It's used in jewelry shop, watch shop, luxury store. 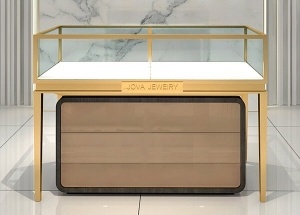 This jewellery showcase counter are custom made for luxury store. The india jewelry shop design project was for a jewelrs brand. 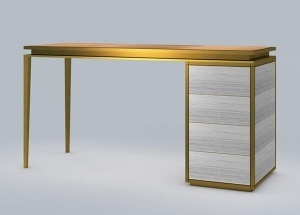 The jewellery shop furniture were pre-assembled and mainly made with tempered glass and MDF.